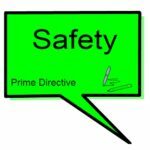 The Brazillian Portuguese translation of the Prime Directive has been added to the blog post Retrospective Prime Directive in many languages. 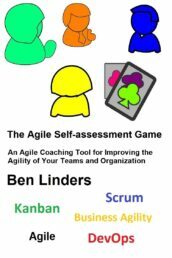 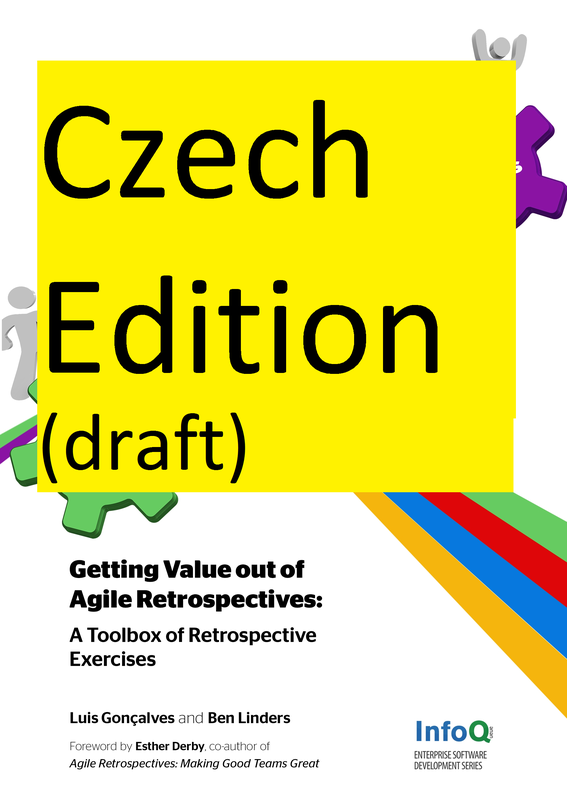 This post now contains 14 translations of this important statement that is used in Agile Retrospectives all over the world. 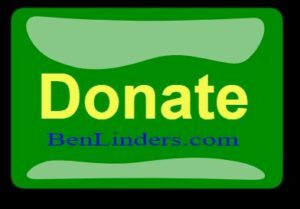 Independentemente do que descobrirmos, nós entendemos e verdadeiramente acreditamos que todos fizeram o melhor trabalho possível, dado o que eles sabiam no momento, suas capacidades e habilidades, os recursos disponíveis e a situação enfrentada. 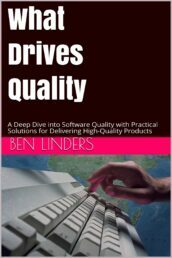 A big thanks to Estevão Coelho for the Brazillian Portuguese translation. 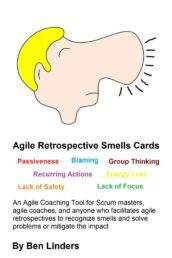 It’s very important it is to create safety when doing agile retrospectives. 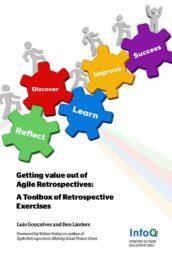 Norman Kerth came up with the prime directive for retrospectives in his book Project Retrospectives: A Handbook for Team Reviews. 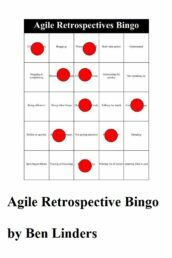 In our book Getting Value out of Agile Retrospectives we referred to the prime directive as an effective way to establish safety. 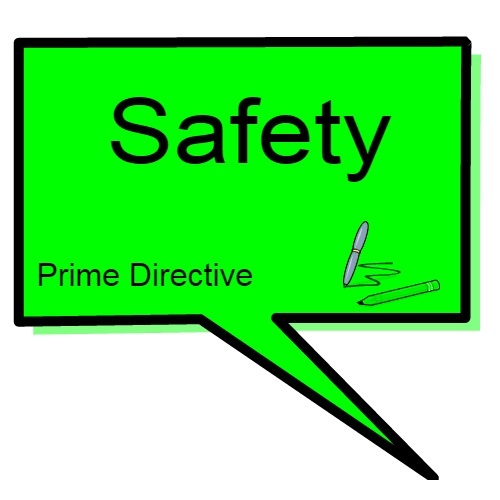 The provided translations make it possible for teams to create a safe environment in their local language. 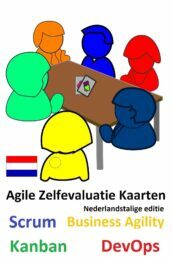 Please share this news to help teams doing safe and valuable agile retrospectives all around the world!